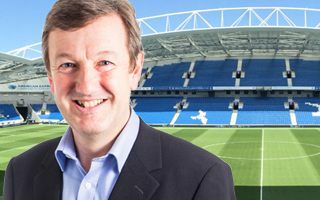 31.03.2017 Interview: Will we see a retractable roof in Premier League? 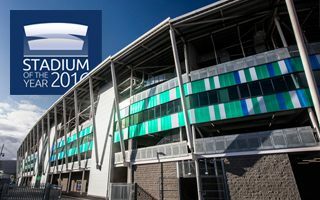 From the Premier League, through Wimbledon, safe standing and Qatar 2022, to the recent Stadium of the Year. Here's our interview with Andy Simons, founder director of KSS Group. 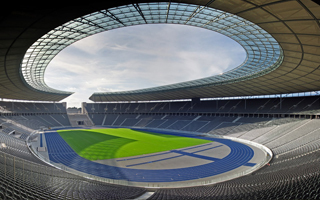 It will b either 250 meters or 22 kilometers away from Olympiastadion. 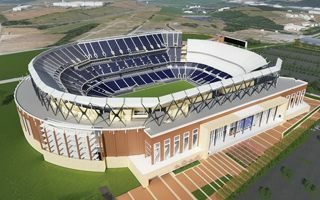 Obviously, the closer option is preffered for a 55,000-capacity stadium. 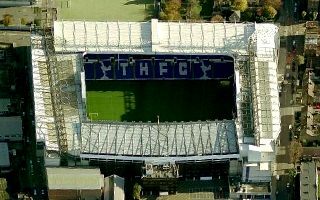 30.03.2017 London: Could Tottenham stay at White Hart Lane one more season? After delayed reconfiguration it's in use again. 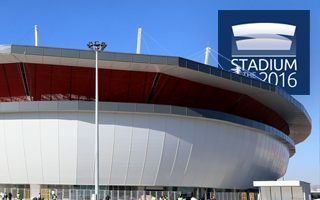 The notorious Fisht stadium in Sochi opened last night, but there are still issues looming. 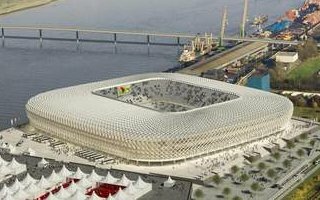 29.03.2017 New design: A piece of Morocco's World Cup ambition, perhaps? Morocco have already hinted they could join the 2026 World Cup race. They're the country to have lost more biddings than any other, maybe this could indeed be a World Cup venue? Current club of Carlos Tevez won't play the next home game at home. 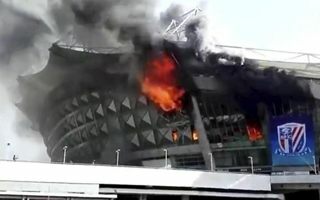 Hongkou Stadium was seriously damaged by a fire earlier today. Very significant blow, which will slow the project down by no less than 3.5 months. 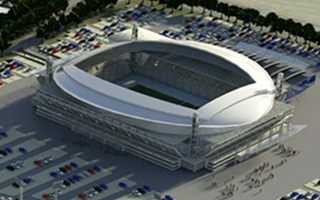 Still, Ghelamco assure they have a plan to get Belgium's new national stadium delivered. Until now it was the Wimbledon Greyhound Stadium. 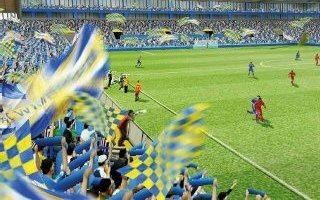 In the future it will be the new Plough Lane stadium, home to AFC Wimbledon. Bassano Virtus – have you heard of such club? If not, that's exactly what Renzo Rosso hopes to change in upcoming years. 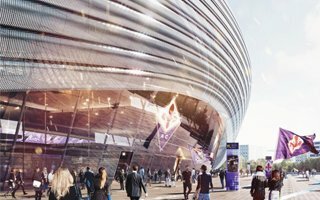 The fashion giant is thinking of a new stadium. About to open in a few months, Mercedes-Benz Stadium is the first throughout MLS and NFL to receive LEED Platinum certification. 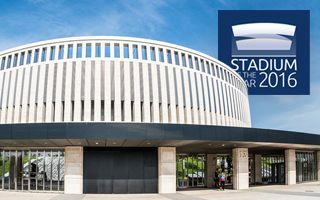 It could be an example for projects beyond the US. 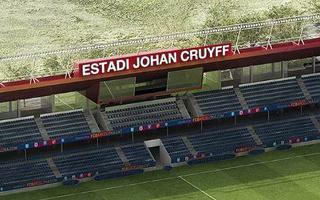 Legendary football player will be included in the names of new training stadium and a street beside Camp Nou. 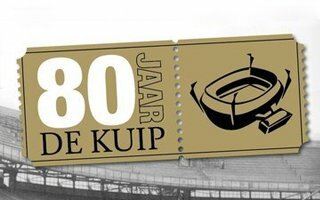 Johan Cruyff will also have a dedicated section in FC Barcelona's museum. 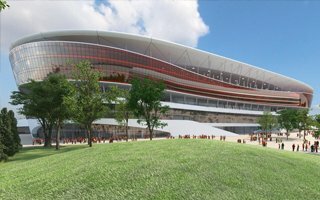 Luton Town Football Club’s plans for a new stadium at Power Court and mixed-use development at Newlands Park were hailed at a global architectural awards ceremony last week in the south of France. 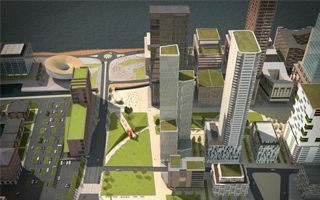 They already agreed with developer Peel, now the Toffees are set to agree the principles of an innovative finance model with the Liverpool City Council. 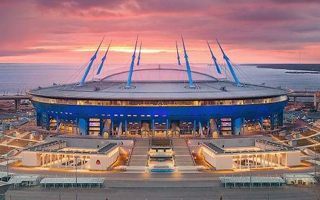 In exactly a month from today the very first official football game will be played at Zenit Arena. 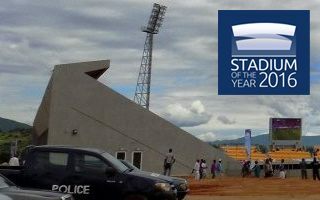 Finishing works are still ongoing, but according to latest information the stadium will again go under construction after it opens. 23.03.2017 Pyrotechnics: Denmark to see “safe flares” this year? 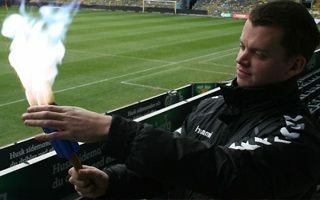 There’s progress in Brøndby’s effort to introduce pyrotechnics that would be both safe and visually impressive. Perhaps during the 2017/18 season we could see them used officially. Extreme Leisure’s 5-year option to buy Peaks Parkway land was recently called in for further scrutiny. Now that call-in has been dismissed. It was exactly 20 years ago when Newcastle United filed their planning application. 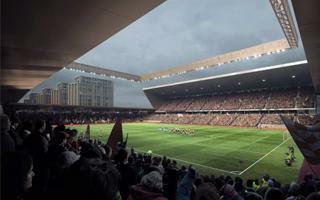 They wanted a 55-70,000 capacity stadium just a stone’s throw from St. James’ Park. But it never happened. 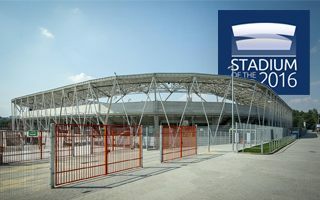 It’s one of the most historically relevant Polish stadiums. 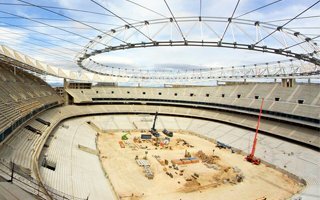 Now, following complete reconstruction in 2015-2017, it’s ready to host the 2017 World Games as the main venue. After months without organized support, atmosphere at TSV is finally better and morale is high. But reunited supporters now demand prompt relocation from Allianz Arena, which they call a “wasteland”. 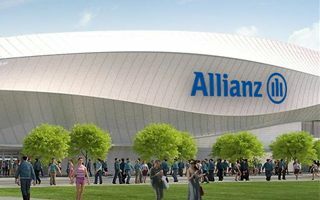 General contractor of Allianz Stadion demands additional € 2.8 million for the delivered contract. 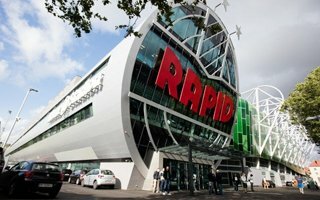 Rapid remains calm and seems not inclined to pay. 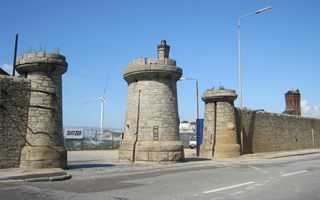 In three months we’ll see what could be built at the Bramley-Moore Dock. 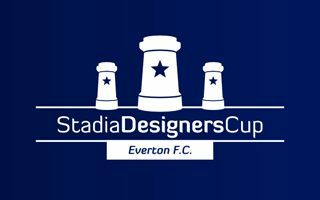 If not the official concept, then surely the grassroots ones taking part in Stadia Designers Cup. 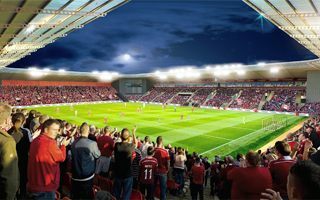 The Aberdeenshire Council decided to vote against Aberdeen FC’s plan to relocate to Kingsford. Fans’ commute and traffic were among the most important reasons. 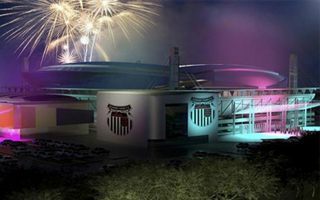 First the city council gave unanimous support to the £250 million project at Peaks Parkway. Then two councillors decided it warrants a closer look. 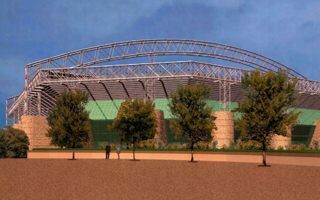 17.03.2017 Las Vegas: New NFL stadium to be decided within days? 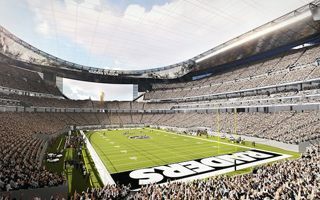 If NFL owners vote in support of Raiders relocation to Las Vegas, the $1.9-billion stadium could be approved by the end of March. If not… it’s still not over. Developer Peel confirms talks with Everton are progressing, but there is a Plan B in case the stadium at Bramley-Moore Dock falls through. New stadium is coming to Dumbarton, of course if permission is granted. 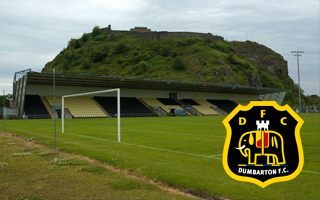 Dumbarton FC director announced the planning application will be filed in 3 months. Yes, that’s not a joke. Fans in the east stand are officially informed that fishing is prohibited. 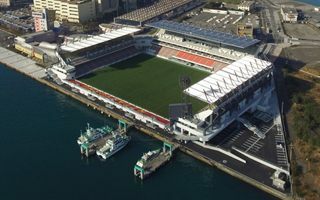 That’s how close to water Mikuni World Stadium is! 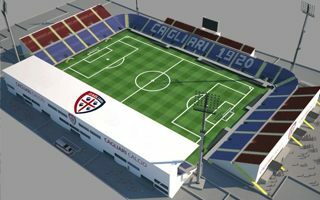 From the 2017/18 season onwards Cagliari Calcio will be playing at their… parking site. This is where temporary facilities will be set up within the next several months. They’ve been hinting about potential renovation, but this is an almost complete reconstruction. Still, a decrease from almost 107,000 to 103,000 capacity-wise. 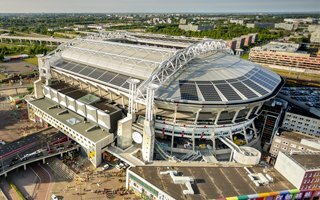 Amsterdam ArenA operator is finding unique ways to make use of old seats, currently being replaced throughout the stadium. Some of them will become 3d-printing material. 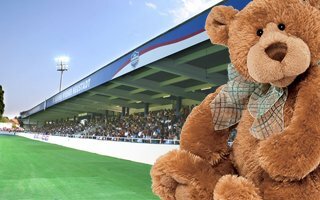 To be exact, the name is Teddybären- und Plüsch-Stadion (Teddy Bear and Plush Stadium). How did Wiener Neustadt end up with it? 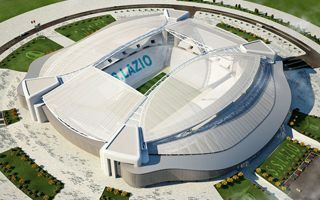 Finally, after 6 years of waiting we know the design of Fiorentina’s new stadium. It might put “Viola” on top of Serie A in terms of how connected fans will be. But it’s a magnificent stadium either way you look. 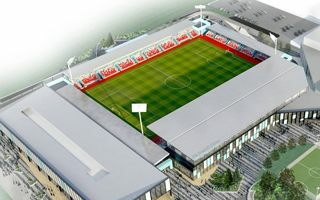 Work will not start on the Community Stadium until September this year, the council has said, and completion dates have been pushed back again until late next year. A York Press report. 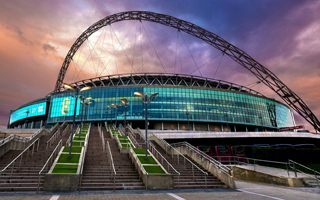 According to Sky Sports, an accountancy firm has been named to investigate the rising cost of London Stadium conversion. Results should be revealed to the Greater London Assembly by June. 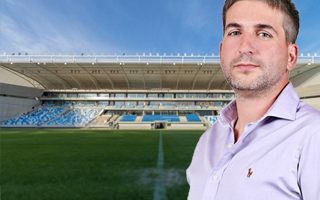 First official meeting between new club president and city mayor took place today and a brand new stadium for US Palermo takes priority for chairman Paul Baccaglini. 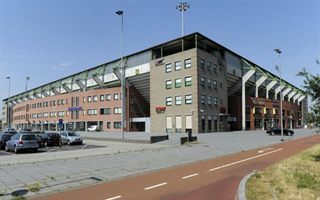 It’s somewhat less impressive than previously announced, but will still allow the Breda stadium to run on solar power on a daily basis. Also, this year floodlights will be changed to LED. 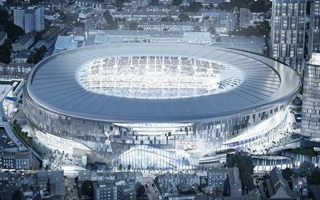 The new 61,000-seater in northern London is currently Europe’s largest private project, according to chairman Daniel Levy. It also got more expensive, partly due to Brexit. 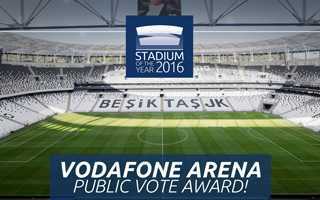 07.03.2017 Stadium of the Year 2016: Public Vote Award – Vodafone Arena! Until the very last day we had no idea which stadium would win. 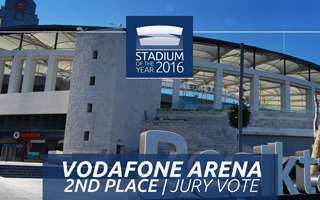 But there could be only one Stadium of the Year in this year’s Public Vote and you chose Vodafone Arena. Second time on the podium, this time narrowly second. 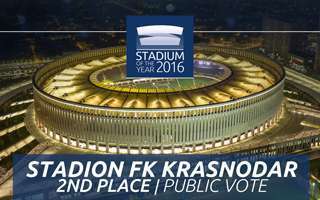 The beautiful stadium in Krasnodar put up a great fight in your Public Vote, but ended up as the runner-up. 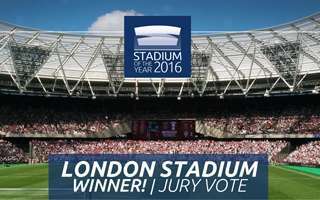 07.03.2017 Stadium of the Year 2016: Jury Award Winner – London Stadium! Making the best out of a bad situation is more than the usual design challenge. After London’s U-turn in Olympic Stadium legacy architects and engineers have done the impossible. Impressive, but not lavish. Thought-through in the very smallest detail and representing unmatched quality. New Krasnodar stadium is the first ever Russian project to be on the podium of our Jury. 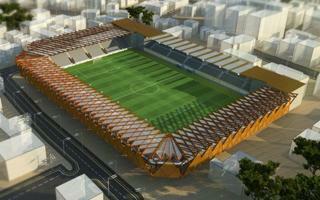 Arena da Baixada in Brazil will host the first ever World League Finals that will be held at a football stadium. 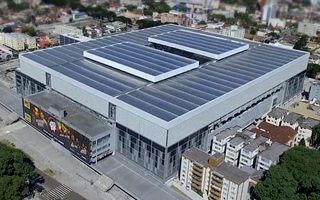 Never before has the event been held at a venue that large. 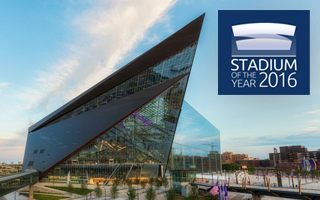 There’s one stadium we couldn’t include in this edition of Stadium of the Year, but it deserves the spotlight! Interview with Architect: Peter Bordas. 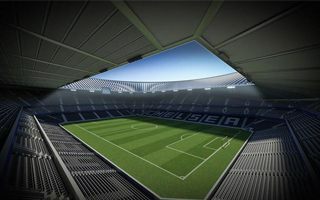 Mayor of London Sadiq Khan praised the proposed Chelsea stadium as he approved it for construction earlier today! 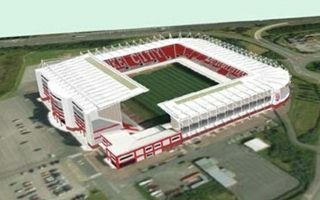 This year’s expansion of bet365 Stadium isn’t the only planned improvement in Stoke-on-Trent. 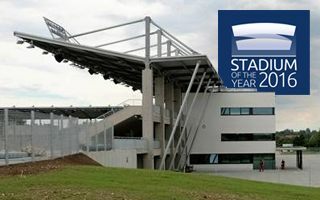 Stoke City are also planning to create a more flexible away section in order to make more use of the available seats. 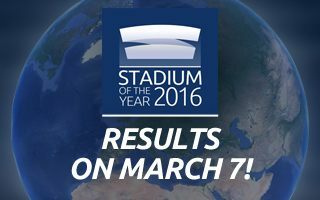 05.03.2017 Stadium of the Year 2016: Thank you for the vote! Huge engagement and a fascinating final. This year’s Public Vote is now over and a massive number of 82,826 votes were cast. The winners will be announced on March 7. 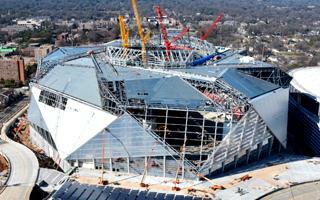 Have you ever seen a stadium covered by crane’s wings? 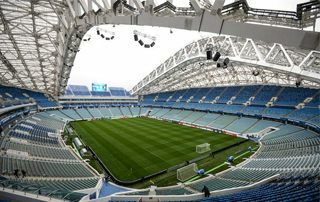 The metaphor might not be clear to everyone, but it’s still a very elegant stadium, as the Chinese got us used to in recent years. 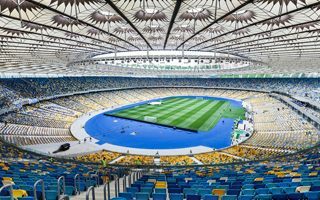 You may have heard of Northern Ireland facing issues with international games due to no modern stadiums there. Well, those days are gone and Belfast now has one of the best venues across the island. 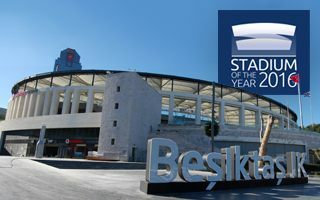 One of the most picturesque and most challenging stadium locations across Turkey. And yet built with high quality and cheaply, too! 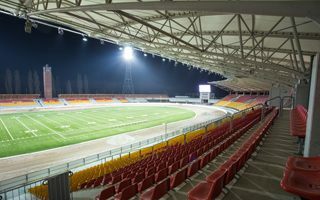 The Sosnowiec city council approved creation of a municipal company responsible for delivery and management of their new sports complex. 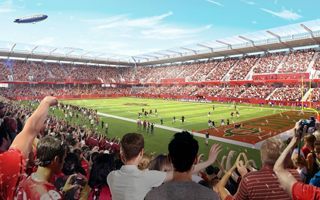 First phase: the 12,000-seat stadium. 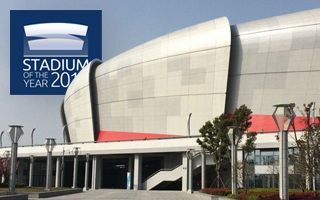 Definitely the most expensive stadium in this year’s competition, but also the only one to have a solid dome over spectators. Even more, a covered bridge connecting it with the rest of downtown. 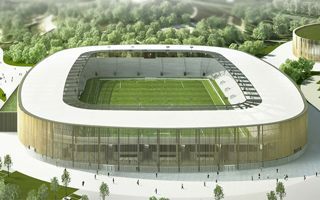 Thanks to reconstruction in the last two years this is now the best stadium across Thüringen, while also being a major exposition/congress center. 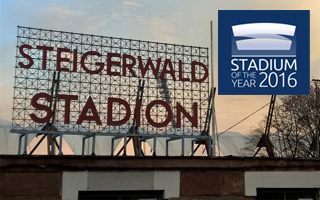 Take a closer look at Steigerwaldstadion! 02.03.2017 Scotland: The end of “the world’s closest derby”? 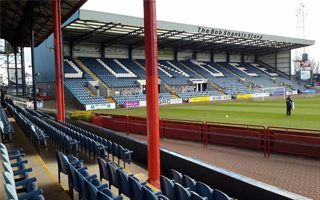 Dundee FC are planning relocation up to 3.5 km west of their current stadium. This would end their century-long cohabitation with Dundee United at Tannadice Street. 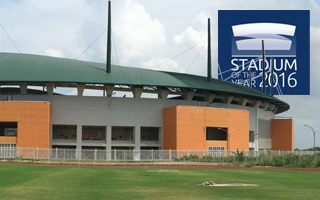 It meets our minimum capacity requirement only minimally and may well be the simplest stadium of all 29 nominees. But that’s not an issue, quite the opposite. 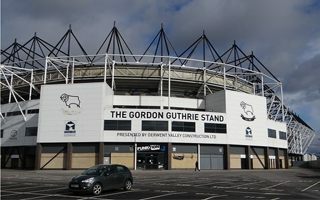 After a gym at Pride Park went into administration, Derby County have decided to use the free space and create a new bar and restaurant. 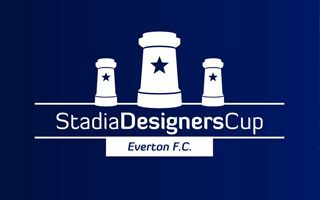 01.03.2017 Stadia Designers Cup: Why don’t you design Everton’s new stadium? 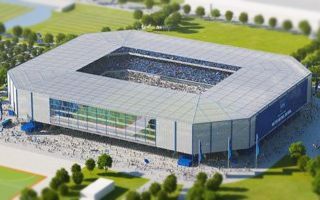 As we’re all waiting impatiently for details about the official stadium design for Everton, everyone will have a chance to create their own vision in a grassroots competition. 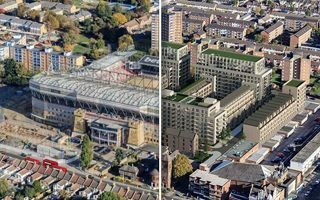 Barratt Homes will soon finish the demolition of Upton Park stadium, former home to thousands of West Ham supporters. Its replacement will feature 842 flats. Not as high-end as Krasnodar, but at the same time not needed to be as impressive. 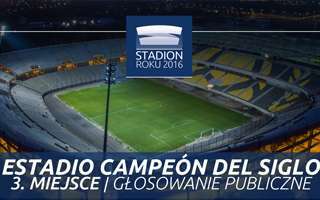 This simple and modest stadium in Poland is still even excessive when compared to local football’s needs. Despite being just a few months old, it doesn’t need recommendations. 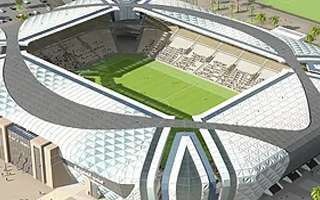 What you might enjoy is knowing more about one of the world’s most luxurious stadiums.